The deal pays SunTrust shareholders 1.295 BB&T shares for each SunTrust share they own, according to a joint statement released Thursday morning. BB& T shareholders will own about 57% of the combined company. The transaction will provide an estimated $1.6 billion of synergies by 2022, the press release said. The combined company will operate under a new name and will be headquartered in Charlotte, North Carolina, but maintain large operations in Winston-Salem, North Carolina and Atlanta, Georgia — the location of the two companies current headquarters. 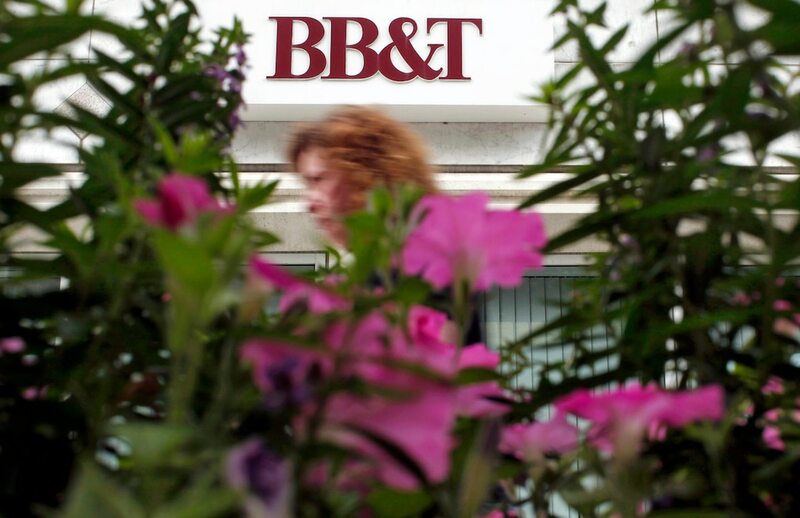 “This is a true merger of equals, combining the best of both companies to create the premier financial institution of the future,” said BB&T Chairman and Chief Executive Officer Kelly King. “It’s an extraordinarily attractive financial proposition that provides the scale needed to compete and win in the rapidly evolving world of financial services. SunTrust shares were up 8.5% following the news and BB&T’s were higher by 4.8%.